ALTEN develops and delivers Enterprise Services and engineering expertise to world-leading companies. 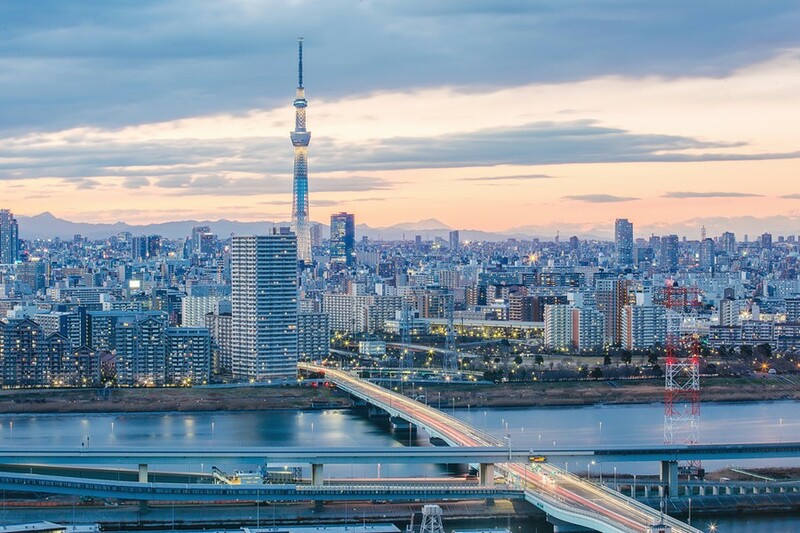 As a global player with a local presence in the country, we support our Clients in Japan in the field of Automotive, Financial Services, Life Science & Medical Technology, Hi-Tech, Telecommunications or Semiconductors. We offer best of breed service offerings and cover the entire product development cycle, from concept through series production. Where to find us in Japan? Whether you are a candidate or a client, the group offers you opportunities in Japan as all over the world.